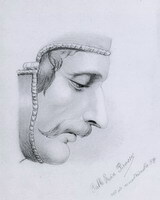 Picasso actually copied this from a drawing by Charles Bargue. 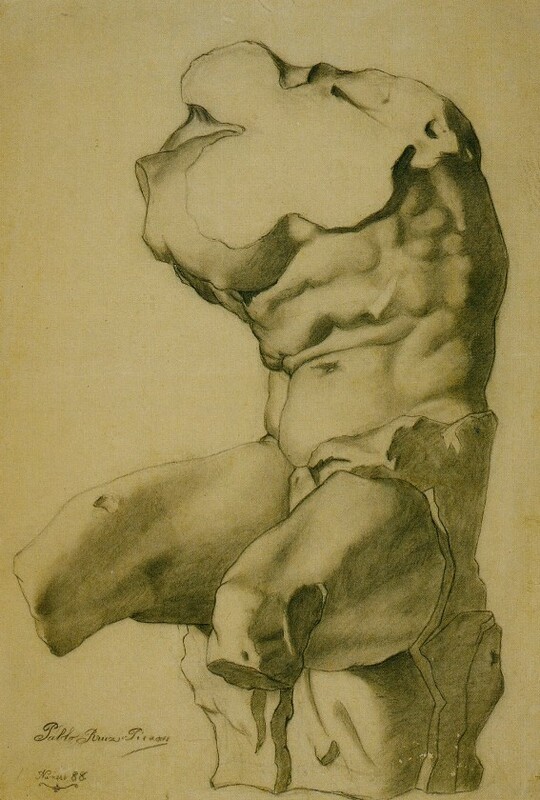 The same goes for his drawing of the back of a male statue`s mid-section. I don`t like that one. I don`t like anything of Picasso. Weird man.